REACH YOUR FITNESS GOALS WITH SUPPORT AND MOTIVATION IN A BOUTIQUE ENVIRONMENT. 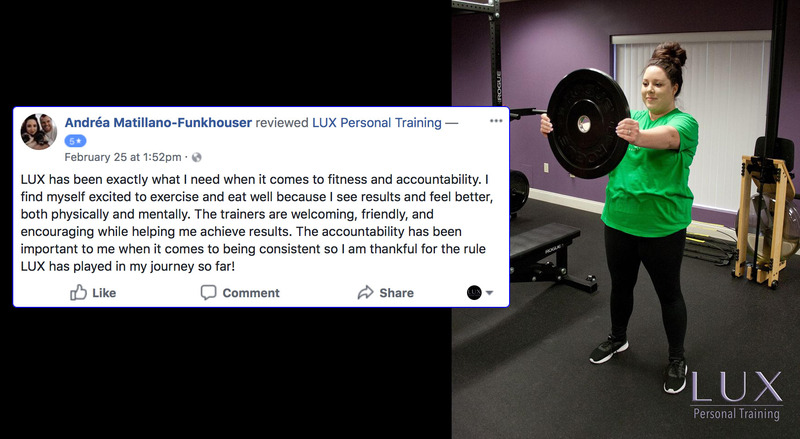 Through our Semi-Private Training programs, you will share the attention of your trainer with up to 5 other members, with a professionally-designed fitness program catered to your personal needs. If you are looking for accountability and professional guidance in a positive and encouraging environment, our Semi-Private Training program is for you! Our instructors are highly trained and knowledgeable to not only meet your fitness goals but exceed them. Each session is personalized, fun, and will leave you feeling accomplished and energized. We specialize in providing personal training services for men and women, primarily between 35-65 years old, that lead busy professional and family lives. 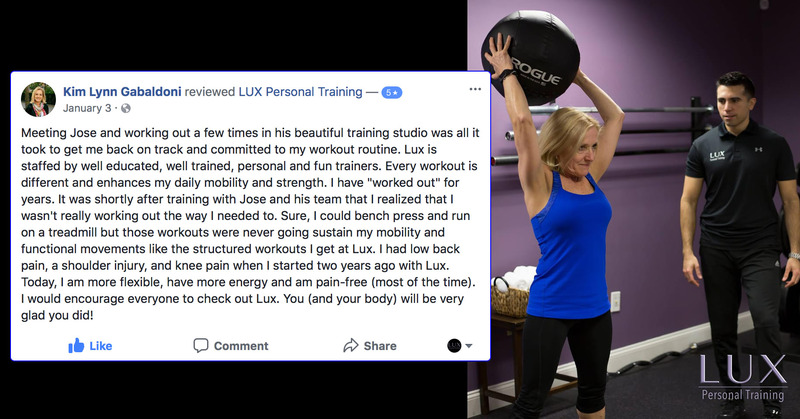 Physical results don't come easy; but the certified LUX trainers guarantee to make working out enjoyable, supportive, and effective. Our sessions are designed with all members in mind to create a positive and safe environment. 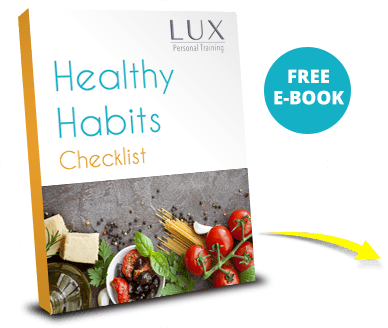 Through our Semi-Private Training service, you will learn proper fitness techniques, and how to improve your overall health and well-being!